The Gala Award in the event industry is what an Oscar is to the movie industry. It’s the most prestigious award. 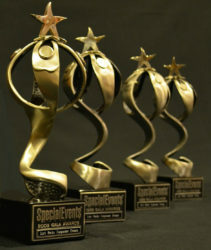 Top events worldwide are honored at the Special Event Gala Awards. The nominees are chosen by members of Special Events Magazine’s Advisory Board from a pool of entries representing event experts from around the world. 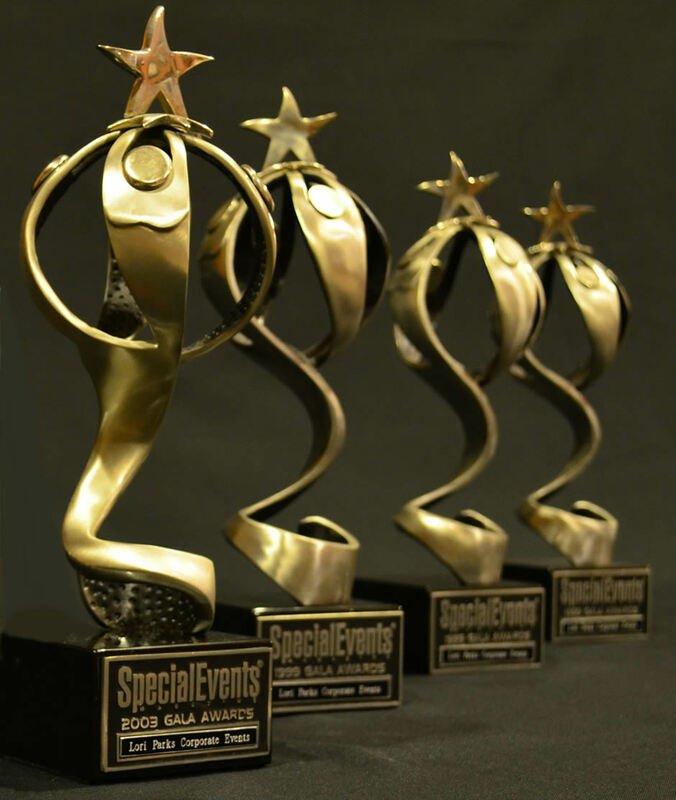 The Galas have been awarded since 1986 and represent the pinnacle in special events. 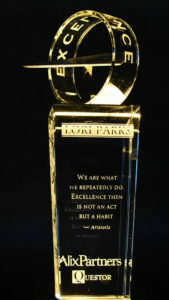 Lori Parks Corporate Events is honored to have been awarded the following. 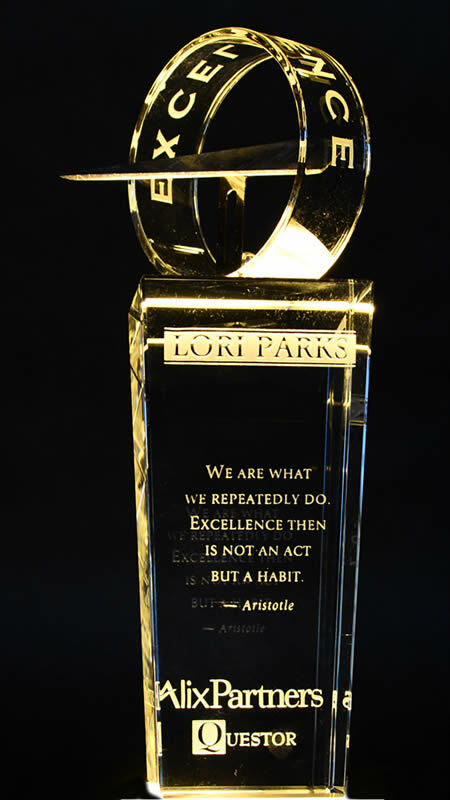 Lori is an honored recipient of the Founders Award by AlixPartners, a longtime client. The AlixPartners Founders Award is given to the best and brightest talent inside and outside of the firm. Honorees have demonstrated vision, commitment and leadership that in part are responsible for propelling the firm in revenue growth and profitability. Her efforts have helped to establish AlixPartners as the recognized global leader in corporate turnarounds, restructurings and financial advisory services. In addition, AlixPartners is renowned for their customer events produced exclusively by Lori Parks Corporate Events.